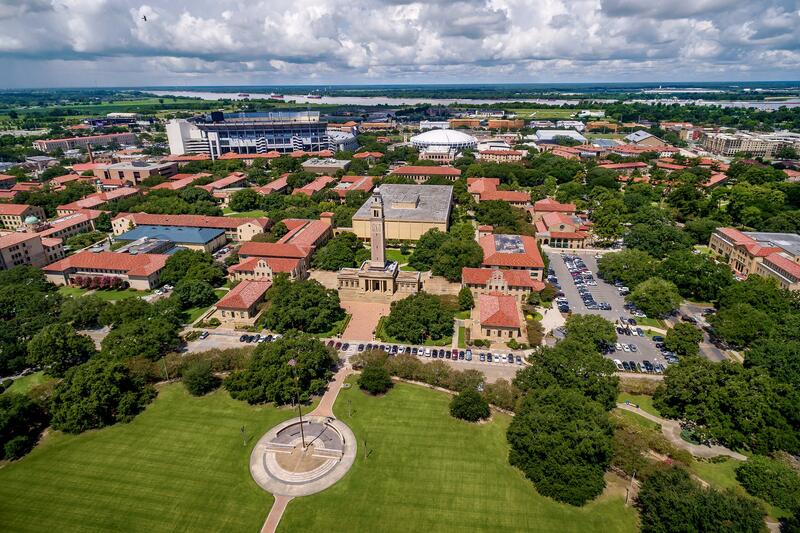 LSU has awarded KPMG a contract to study the university’s facilities and operations in an effort to maximize efficiency, improve service and save dollars. The public accounting firm secured the contract in December and began work in early January. It will have one year to execute the study and identify potential improvements, including alternative approaches to delivering services like parking, grounds maintenance, mechanical repairs and lighting. KPMG also has the option to extend its contract to a maximum of two, one-year terms. A Request for Qualifications and Quotations was issued in May, attracting bids from eight qualified firms. The RFQQ called for a consultant to compare LSU to peer universities in several areas, reviewing those areas and coming up with a list of specific recommendations based on their findings. It’s an important task because LSU’s facilities unit is one of the largest non-academic support services on its campus, Droddy says, representing more than 10% of the institutional budget. Is LSU considering privatizing some services, like parking and grounds maintenance? “It would be imprudent to publicly comment on possible outcomes,” says Droddy, noting KPMG’s work is ongoing. Editor’s Note: This story has been updated with more recent information provided by LSU regarding the cost of the study.